April Showers Bring May Trunk Shows to Max's! Posted on April 29, 2011 at 1:30 pm. 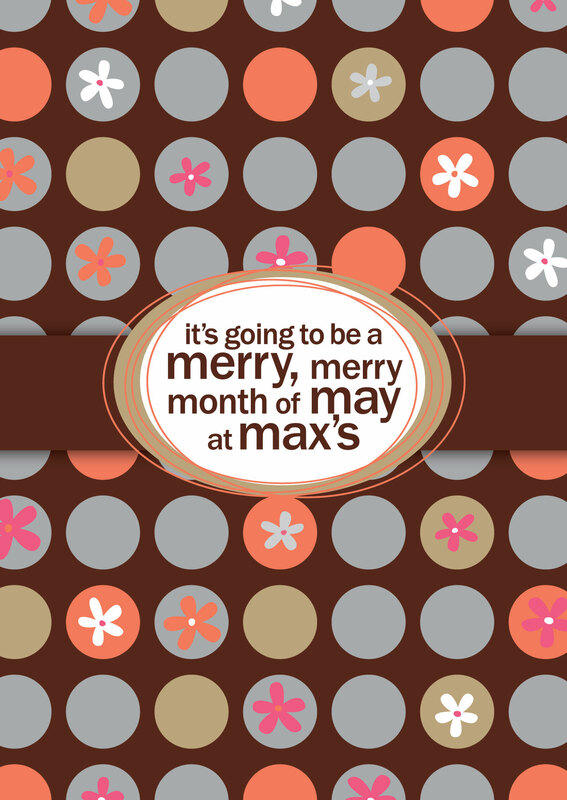 I know that I’ve said it before, but I’m going to say it again — it’s going to be a merry, merry month of May at Max’s! In celebration of our new location (which we love!) and our 5 year anniversary (May 22 is the exact date), we decided to go for it and have 3 shows in a row! The first up is next weekend, Friday, May 6 (2-7) and Saturday, May 7 (10 – 6) with Julie Romanenko’s Just Jules collection. Her vintage and art deco inspired jewelry with a contemporary twist is the perfect way to say “Happy Mother’s Day”! And, speaking of Mother’s Day, the trunk show just happens to coincide with the Spring Awakening block party taking place at Excelsior & Grand on Saturday. The day will be filled with food sampling, horse-drawn carriage rides, in-store specials and a live DJ! So, there’s going to be a lot going on next weekend — and for the entire month of May — at Max’s! I hope that you’ll join us as we welcome spring and celebrate!